Annika Kakko is a recognised microblading artist who is providing exceptionally good microblading services in Helsinki, Finland. 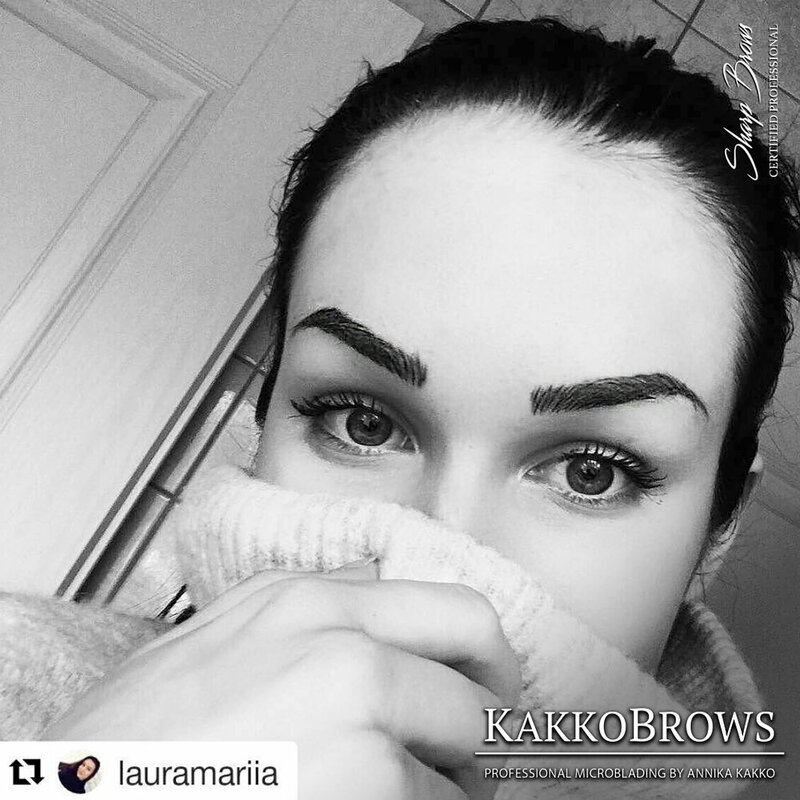 By many she is considered the best microblading artist in Finland. Annika is specialised in creating natural looking, lush and very attractive brows. Interested in making a booking? 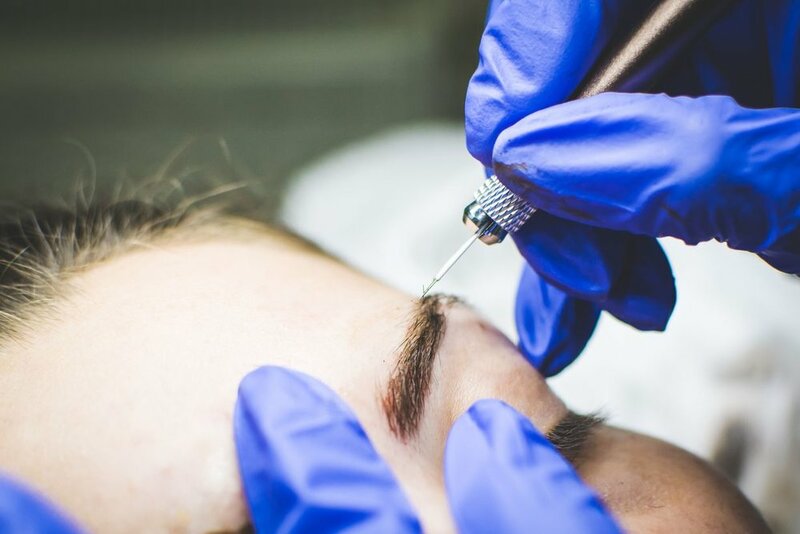 Just one of the many indication of the quality of the work of Annika Kakko, is the fact that many celebrities that are very much interested in having just perfect brows have trusted Annika to do them flawless microblading. Just a couple of names that might ring a bell in Finland are the following: Rosie River, Annika Ollila, Sara Sieppi, Sofia Ruusila and many many others. Annika Kakko is know for her natural style of microblading and exceptional preciseness. In Helsinki Annika serves her clients at: Pohjoinen hesperiankatu 15, Töölö. Contact her you can be sure your brows will look amazing. The easiest way to contact her is by filling in this booking form here. Annika Kakko is a certified SharpBrows Artist and Active Practitioner.